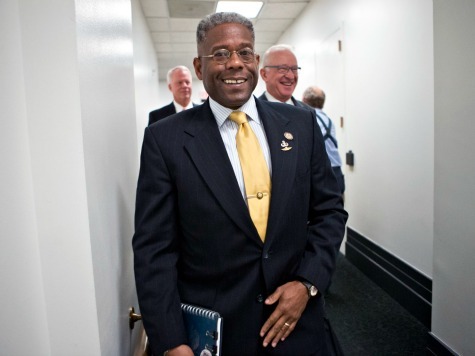 On May 16, Fox News announced it had hired former Florida Representative Allen West as a contributor to offer political commentary during the network’s daytime and prime time shows. West is currently the Director of Next Generation TV Programming with PJ Media; until the 2012 elections, he was Florida’s congressman from the 22nd District, a seat he won in 2010. West lost his seat last year, largely due to redistricting. Prior to that, West was a 22-year veteran of the United States Army, retiring as a Lieutenant Colonel in 2004. Rep. West was recently mentioned as an ideal candidate to replace Florida Lt. Governor Jennifer Carroll, who resigned in March.